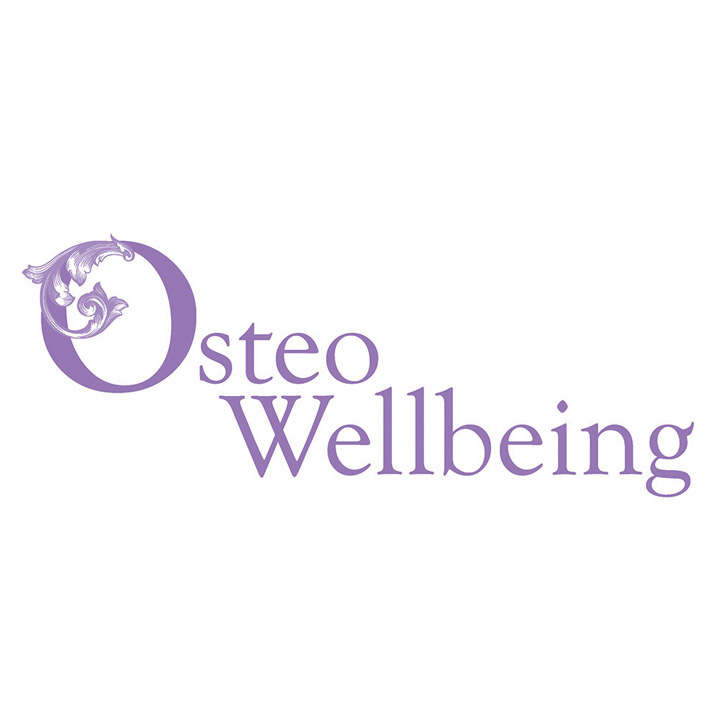 I’m an Osteopath/Sports Masseuse and my company is OsteoWellbeing. We treat people in a holistic way from newborns to the elderly. We deal with a variety of ailments including sciatica, slipped disc, neck pain, sports injury, colic, sleeping difficulties whilst also providing lifestyle advice. We also do a lot of work with posture as this can be the root cause for many issues with the body.